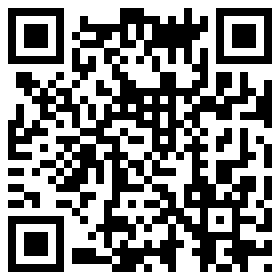 Access books, journals, reserve material, videos and more. 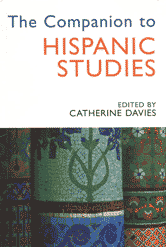 Books on Hispanic Americans can be found throughout the library collection. Those regarding history will usually fall in the 900’s. Try using search terms such as: hispanic, hispanic americans, latino, mexican americans, or puerto ricans. 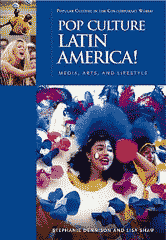 A survey of contemporary Latin American popular culture, covering topics that range from music and film to popular festivals and fashion. 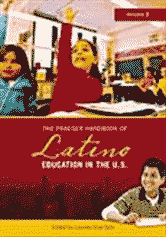 The Praeger Handbook of Latino Education in the U.S.